As of 2001, Worth magazine ranked Stone Harbor at 101 on its list of the Richest Towns in America, based on median annual real estate prices. Stone Harbor attractions include The Wetlands Institute, the Stone Harbor Bird Sanctuary and the Stone Harbor Museum. The Sisters, Servants of the Immaculate Heart of Mary, maintain the Villa Maria by the Sea convent, which opened in June 1937. The beach fronting the Villa is called Nun’s Beach and is a well known surfing spot. 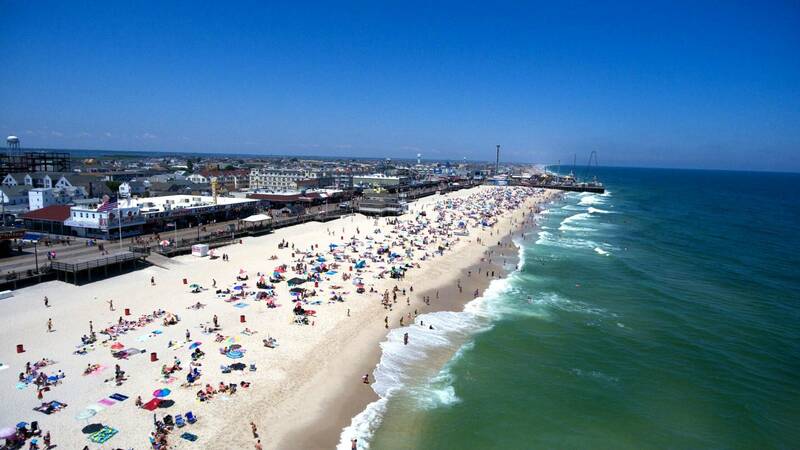 It was ranked the tenth-best beach in New Jersey in the 2008 Top 10 Beaches Contest sponsored by the New Jersey Marine Sciences Consortium.